Who would have thought it is Nokia who unleashed this photography phenomenon in the form of Nokia PureView 808. 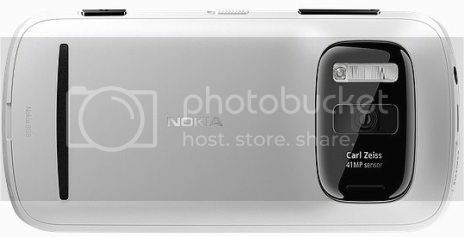 I believe not many observers could envision that Nokia, who has been dethroned, is leading the race in smartphone photography with their very first PureView Smartphone The Nokia PureView 808 which is capable of shooting 41 Megapixel photos. Despite having to house a huge sensor, Nokia PureView 808 is still a pretty looking phone with clean lines and curvy edges. When you have a smartphone which can take a 41 Megapixel photo-something only a DSLR can churn out, you would have expected such a smartphone to be quite huge. Nokia PureView 808 only tips the scale at 169g, which can be considered relatively light for its innards. Spotting a 4inch AMOLED screen with Corning Gorilla Glass, it feels really solid in your hands. Since the screen is of non-Pentile variant, the blue tinge found on Samsung smartphones will not be found here. Colour reproduction is awesome with its mixture deep blacks and vibrant colours. How do you like your PureView? With Nokia PureView 808, you will be able to take DSLR-like quality photos. 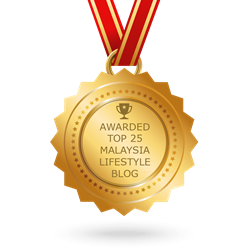 All you need to do is spend some time toying around with it and after a while you will be amazed with its magic! You can use Nokia PureView 808 via 3 main options of Scenes, Automatic and Creative. If you are a new kid on the block, try the Automatic mode before scaling up to use Scenes and Creative. Creative is really the way to go if you want to experience the goodness of PureView! Look at its backside? So beautiful right? Then again, even though Nokia PureView 808 is a 41 Megapixel Monster, the photos taken will be too large for your storage. That is why it is better to use this phenom at 5 MP or 8 MP. 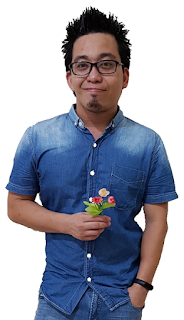 Ever wonder why such a small smartphone can snap photos with quality similar to bulky DSLR? PureView uses pixel oversampling technology to weave its magic-meaning that up to 7 pixels of data is packed into one single pixel. This results in sharp, clear unbelievable photos will virtually no noise at all! 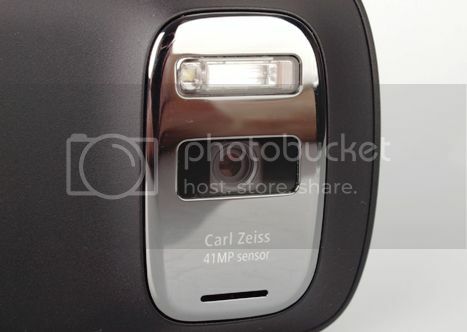 Nokia PureView 808-The 41 MegaPixel Monster! Nokia PureView 808 is really miles ahead of other smartphones. Don't forget to check out its amazing lossless zoom capabilities when you get your hands on it. 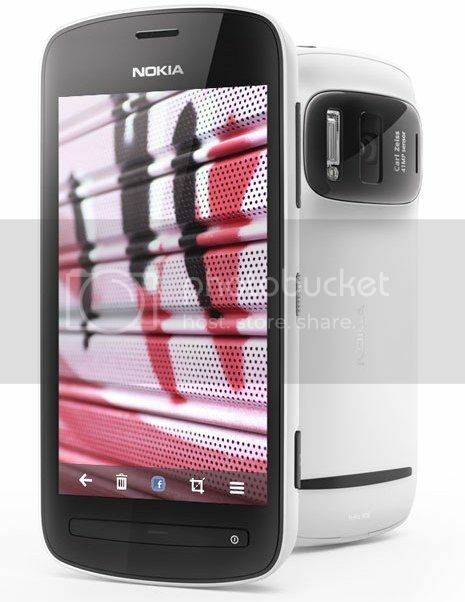 Do you know that this Nokia PureView 808 also has a 2-stage camera button which focuses when you press halfway? Sounds like DSLRs huh. 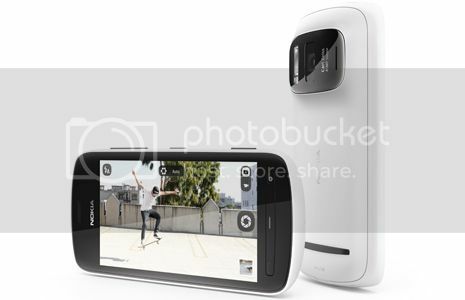 Of course Nokia PureView 808 comes with full HD video recording and it is capable of zooming up to 4x at 1080p and 6x in 720p mode. Besides that, the audio quality is really superb. So you can expect to shoot an awesome HD movie to showcase to the world with PureView 808! Nokia PureView-The next breakthrough in Photography! Watch how you can toy around with a Nokia PureView 808! Wanna know how good Nokia PureView can be with just 5MP? Nokia PureView 808-Time-Lapse Film: Stunning to say the least! So who wanna shoot the next Avatar?